Tickets are valid only for the date booked. Tickets are not transferable or refundable. Entry to the zoo is subject to availability and not guaranteed, should entry be problematic we will work to ensure we offer a suitable alternative. 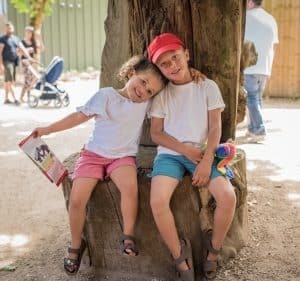 If, due to unforeseen circumstances, you are not able to visit us on the date that you were booked for please contact us on 0844 474177 or info@twycrosszoo.org where we may be able to amend the date. 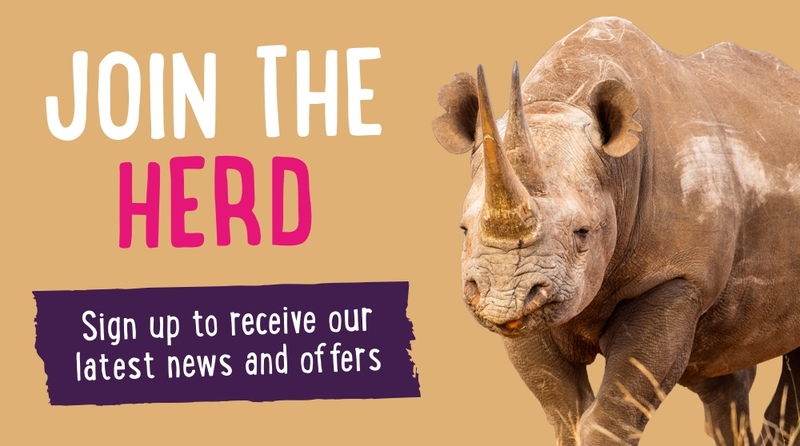 Twycross Zoo uses your personal data to administer your account, process your orders and provide confirmation and information about the products and services you have requested from us. Twycross Zoo uses WorldPay to process online purchases. WorldPay uses a combination of established techniques and encrypted and digitally-signed protocol to protect the security of your personal data. When you enter the booking pages of our website, you enter secure pages (indicated by the letters https:// in the web address bar and/or a padlock symbol displayed in your web browser). 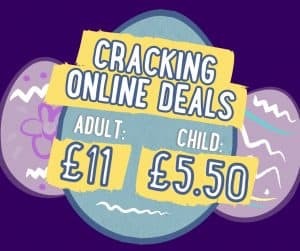 Get 10% off Twycross Zoo admission tickets when you pre-book online up to midnight the day before your visit. Cannot be used in conjunction with any other offer. Subject to change. For the full terms and conditions of Stay Play Explore, please visit the Go Leicestershire website. All Experiences are valid for the date booked only. If you do not take up your experience on the date booked it cannot be transferred to another date. Please follow all directions given to you by our staff during your animal experiences. Twycross Zoo takes no responsibility for damage to clothing or personal items during your experience. Twycross Zoo does not store any payment information. For more information about how we process and use your data, please click here.